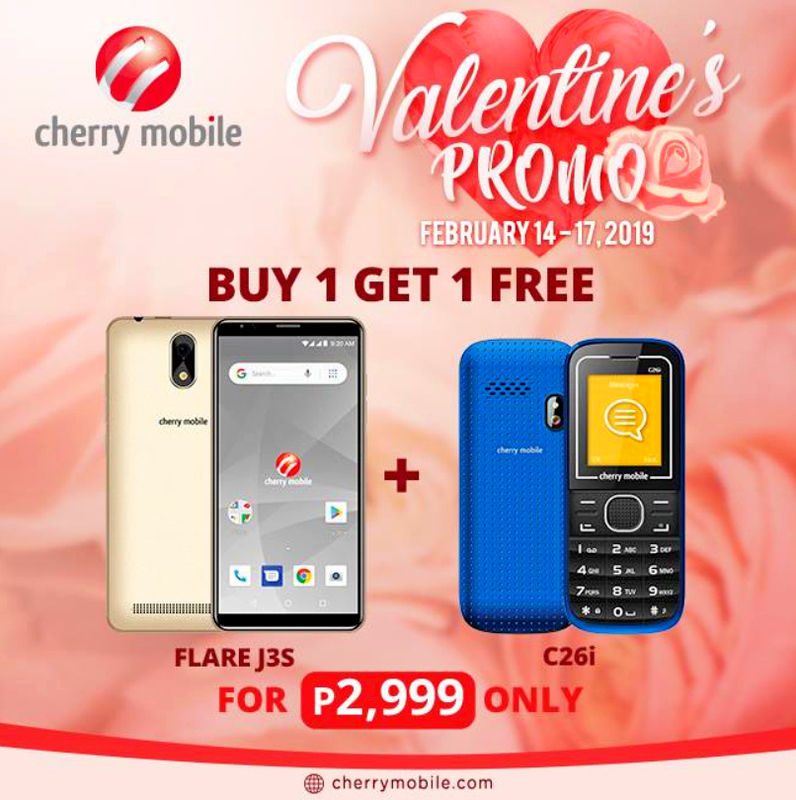 The largest Pinoy handset maker, Cherry Mobile, has an amazing Valentine's Day 2019 treat for all of its loyal fans! 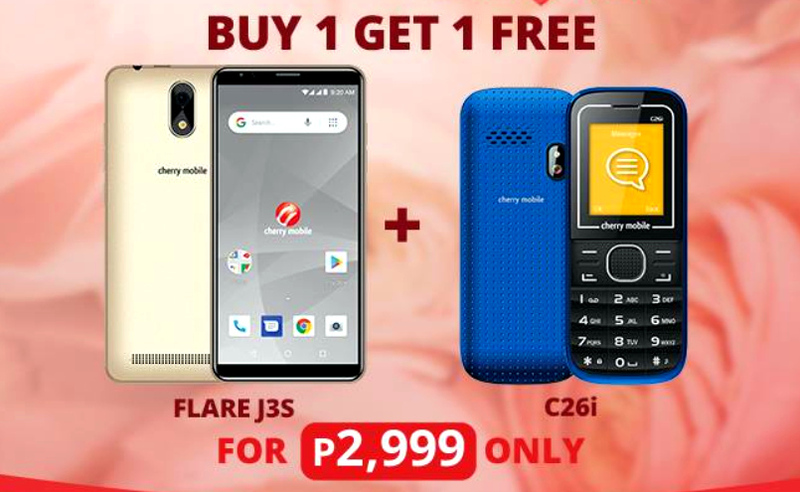 When you buy a Cherry Mobile Flare J3s at any participating CM Store from February 14 to 17, 2019, you will get a free Cherry Mobile C26i feature phone! According to Cherry Mobile, "Valentine's day na bukas, mga ka-Cherry! Kung ikaw ay naghahanap pa ng gift para sa loved ones mo, bilhan mo siya ng Flare J3S smartphone! For PHP 2,999 ONLY, may FREE pa itong C26i phone! Siguradong mapapadalas ang pagchat, tawag at text ni Bae sa'yo kaya punta na sa participating stores this February 14-17." 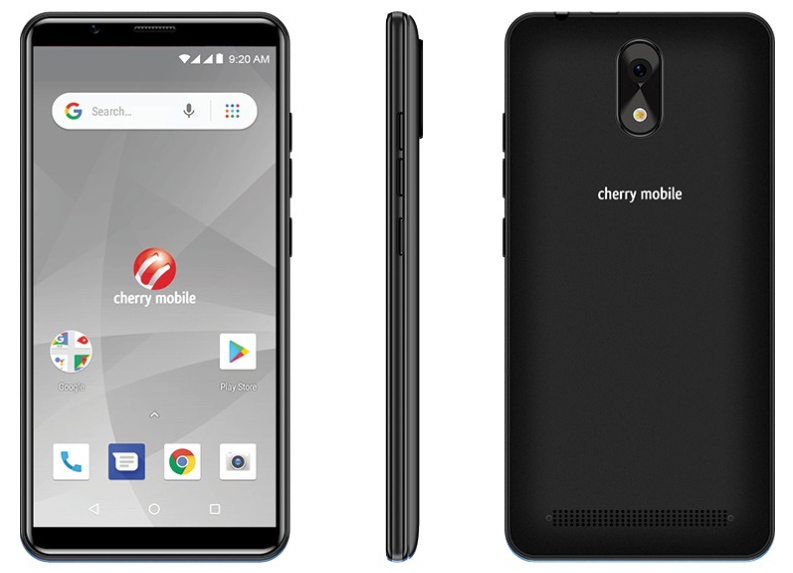 Great for first time smartphone users, the Dual-SIM Cherry Mobile Flare J3s features a large 5.3-inch TrueView 18:9 tall IPS display, an 8 MegaPixel camera at the back with LED flash, 5 MP selfie shooter in front, and a 2,000 battery pack. This 3G HSPA+ smartphone runs its Android Oreo Go Edition operating system with a 1.3 GHz Quad Core processor, handles multitasking with 1GB of RAM, and comes with 8GB of expandable storage. It's not a powerhouse model but it's good enough for using social media apps, watching videos on Youtube and Netflix, playing light 3D games, as well as reading blogs and websites on the go. 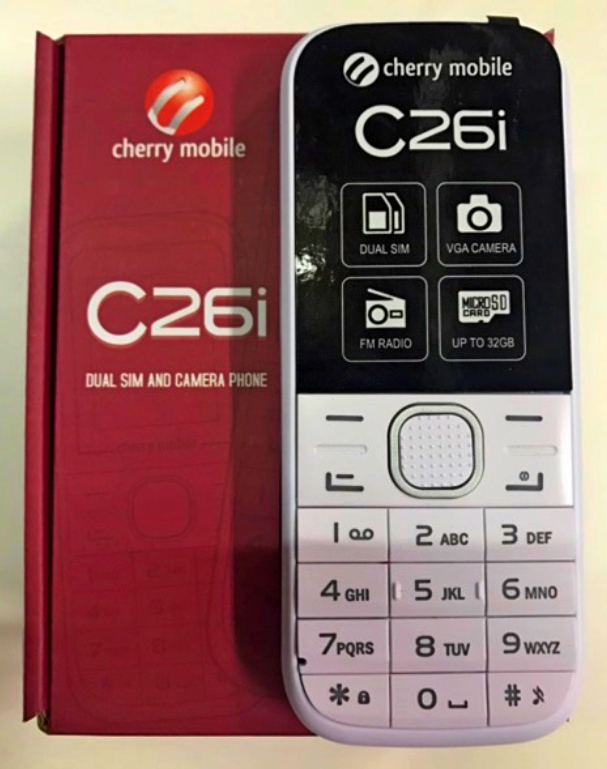 On the other hand, the Cherry Mobile C26i is a basic or feature phone for calls and texts with an alpha-numeric keyboard, Dual SIM capability, VGA Camera, FM Radio, and microSD card slot supporting up to 32GB for your music files. The regular price of this handset is around PHP 600. Happy Love Month, TP Friends! Cheers!